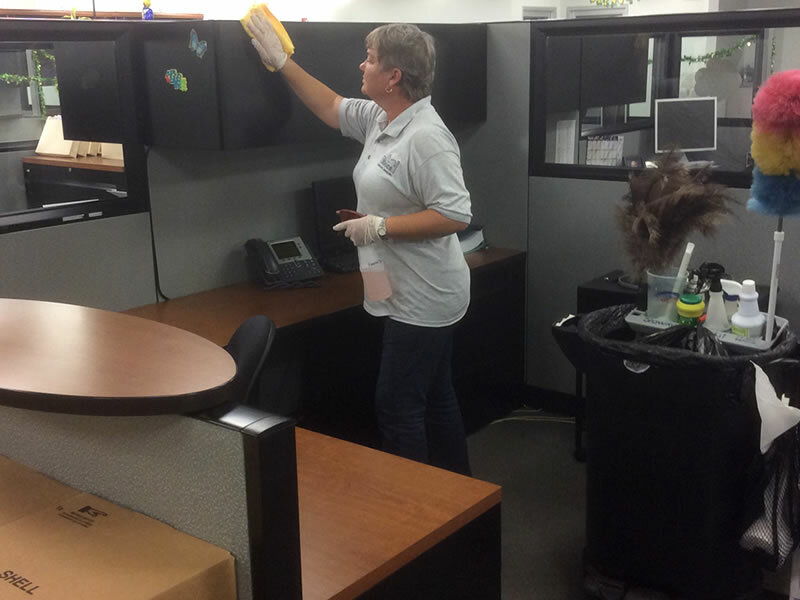 "Providing a fresh, clean world each day"
Full service office cleaning we promise to maintain the standard you deserve at a price that you can afford. 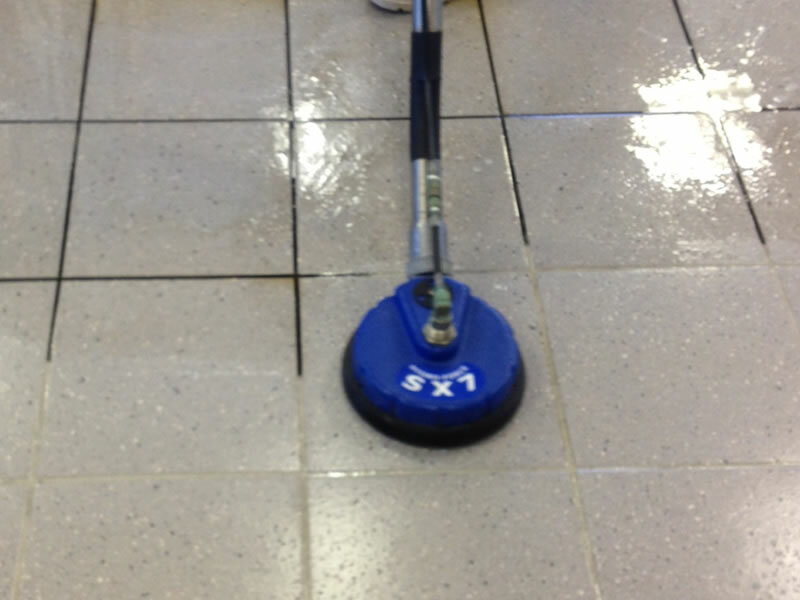 It's simply doesn't matter whether we are preforming our daily office cleaning service or deep cleaning your grout or shampooing your carpet will give you the best possible service. Full service office cleaning. We promise to maintain the standard you deserve at a price that you can afford. 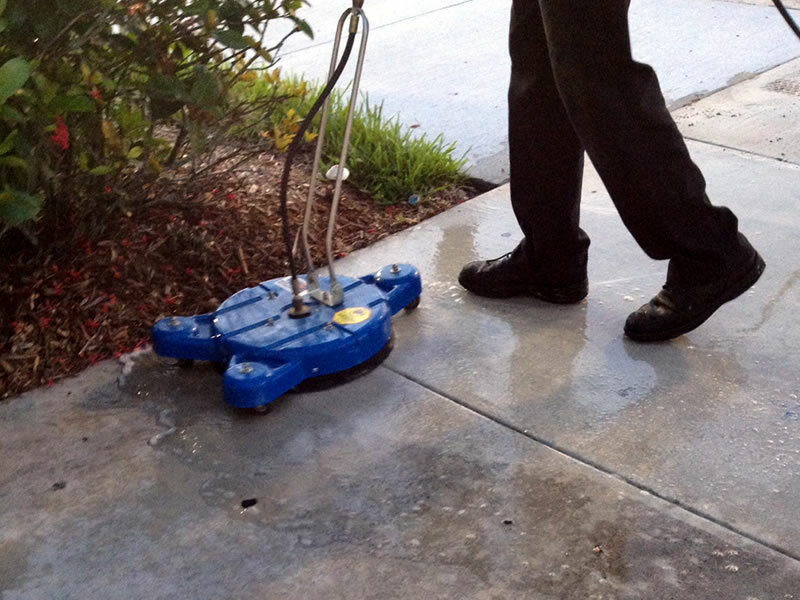 It simply doesn't matter whether we are preforming our daily office cleaning service, deep cleaning your grout, or shampooing your carpet. We will give you the best possible service. 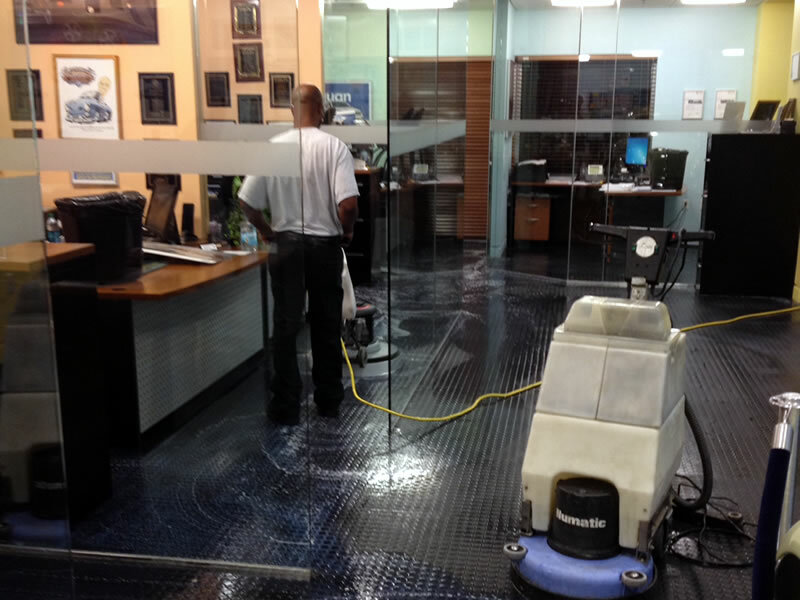 "Major Janitorial Service has provided our establishment with remarkable service. They have always maintained a high level of professionalism and reliability. We are very fortunate and grateful for their services."